It's time once again for Lakewood Rangers who graduated in 1973 to convene, this time to celebrate our 45-Year Anniversary! We have set aside August 24 and 25, 2018, to get together. Briefly, we'll meet (1) Friday, August 24, at the Hofbrauhaus, 1550 Chester Avenue, Cleveland, beginning at 7 pm; (2) Saturday morning, August 25, at Lakewood High for a tour beginning at 10 am; and (3) Saturday, August 25, at The Scenic Valley Room at the Emerald Necklace Marina, 1500 Cleveland Metro Park Drive, Lakewood, from 7-11 pm. 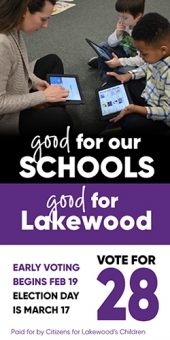 We cordially invite you to our newly revamped website, lakewoodhigh1973.com, for all the important details including links for directions, for reserving a hotel room, and most importantly for registering for the Saturday evening event. The Saturday evening event requires prior registration and payment, and the high school would like to know how many in our tour group, so please indicate your attendance when registering. 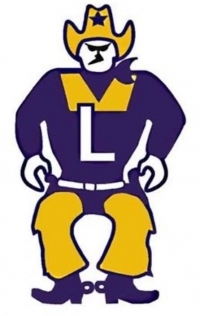 Questions can be directed to our email address, 1973lhsrangers@gmail.com, or to our Facebook page, "Lakewood High School Class of 1973." It's a private group, if you would like to join, please request to be added. We can't wait to see you all again to share memories of Lakewood and catch up on the 45 years since we graduated!